Nov 28th, 2017, FIE was successfully held in Frankfurt, Germany. 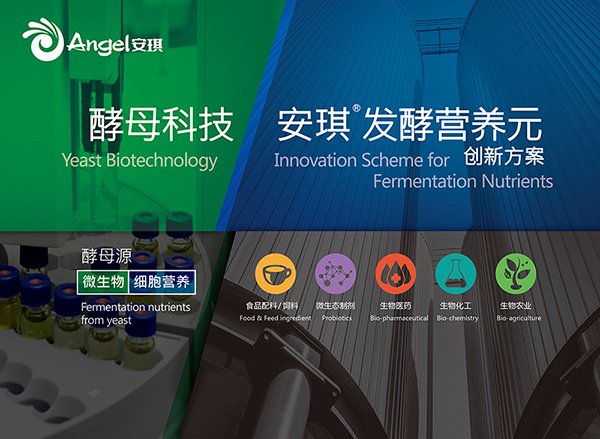 On behalf of the Bio-tech fermentation industry, Angel Microbial Nutrition Division brought the idea of "safe, clean, stable and high efficient" to attend this exhibition. 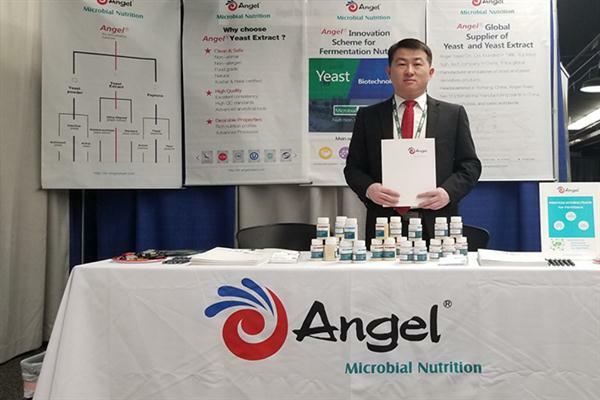 Many bio-tech fermentation companies have wonderful meetings with Angel yeast. 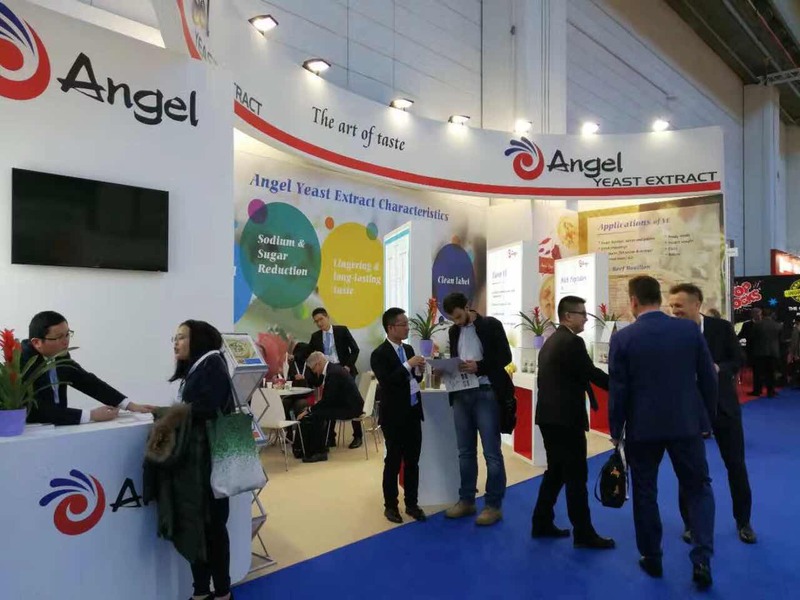 In this exhibition, Angel ultra-filtrated yeast extract FM888 and yeast peptone FP103 as culture medium ingredients which get a lot of attention from customers. Angel brand had well-known in the industrial fermentation market. 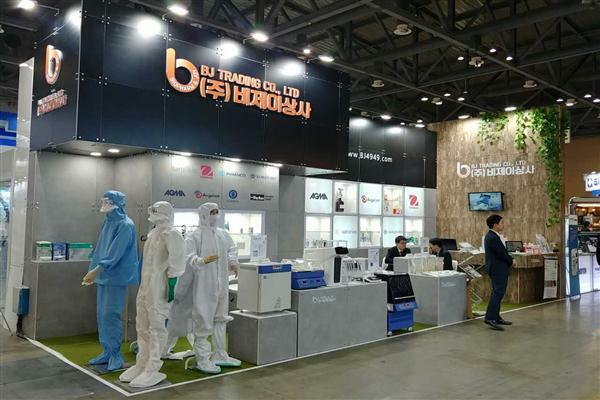 In this exhibition, Angel ultra-filtrated yeast extract FM888 and yeast peptone FP103 as culture medium ingredients which get a lot of attention from customers. Angel brand had been well-known in the industrial fermentation market. In this exhibition, Angel ultra-filtrated yeast extract FM888 and yeast peptone FP103 as culture medium ingredients which get a lot of attention from customers. Angel brand had well-known in the industrial fermentation market. 2017, FIE was successfully held in Frankfurt, Germany. 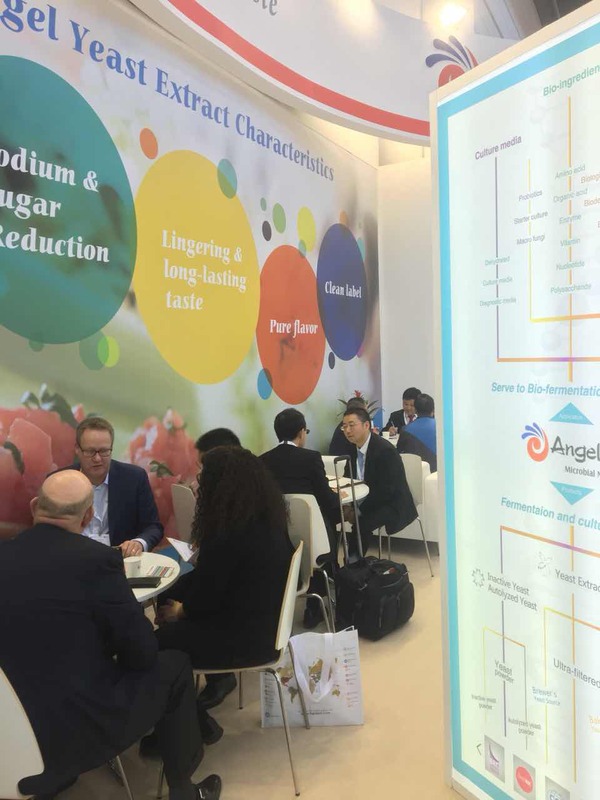 In this exhibition, Angel ultra-filtrated yeast extract FM888 and yeast peptone FP103 as culture medium ingredients which get a lot of attention from customers. Angel brand had well-known in the industrial fermentation market.